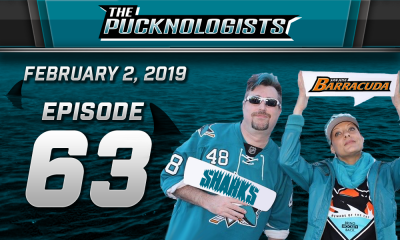 Teal Town USA is your one stop for the best in San Jose Sharks Podcasts, News, and Editorial Content. Copyright © 2018 Teal Town USA. Theme by MVP Themes, powered by WordPress.